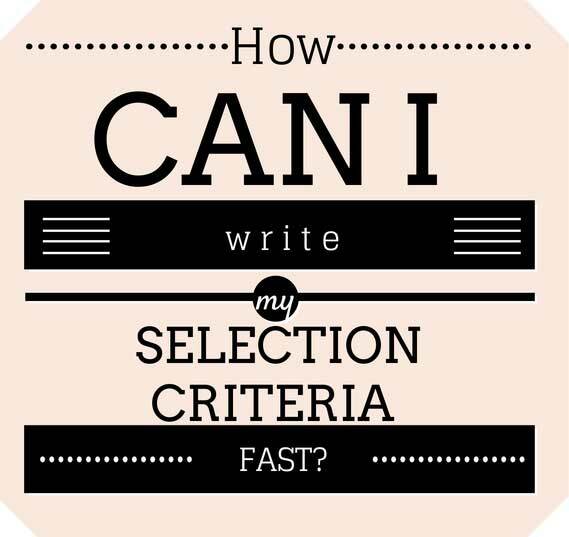 How to Write Quality Selection Criteria FAST! This scenario must happen hundreds if not thousands of times a week. They find a job. They love the job. They WANT the job! But the closing date is .... in two days time. Is this you? Or has this been you? But you know what. You really don't need any more time than that to get your government job application in tip top shape, and submitted. And, you don't have to compromise on quality just because you think you're short on time (when you're really not, as I am about to explain). You see, most people spend way too much time on their job applications than they need to. I've done it too. 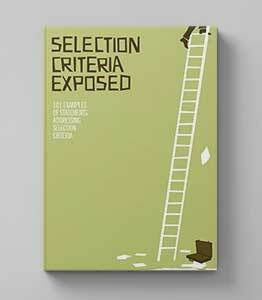 We can spend hours, days, weeks on our applications, trying to get the perfect creation ready for the perfect job. Have you ever heard of Parkinson's Law? 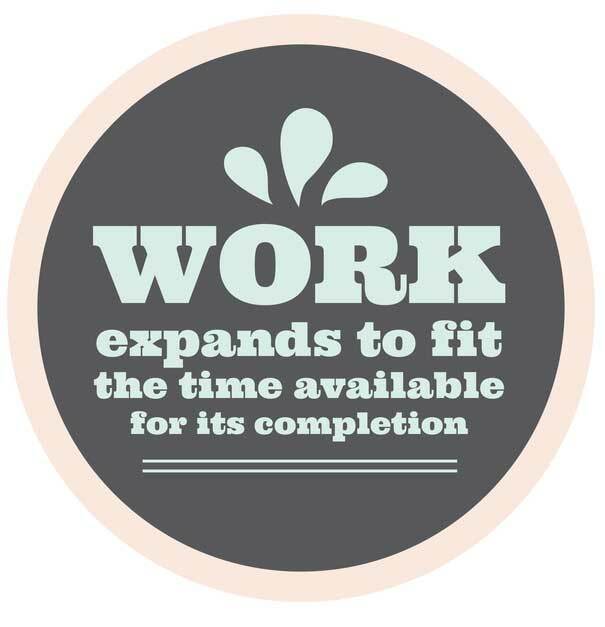 Parkinson ironically worked for the British Government, and he said that "work expands to fit the time available for its completion." So if you have two weeks to write your application, I can bet it won't be finished in two days. You will spend the whole two weeks on it! But you don't need to, because you CAN get it done it a day (not two!) You can get your application written in much less time than you think and you can do a great job at it too. Less time does not equal less quality! Sometimes it can be hard to focus when you're up against a deadline though, especially when you have a personal investment in what you're doing. And I can't think of a greater personal investment than when writing a job application (most people spend more time at work than they at home - not counting sleeping time, and of course your job pays for your lifestyle). So your job here is to deliberately create focussed momentum that can get you through to a finished application. Here are my top tips for getting focussed, and staying focussed when writing a job application. Use a method. 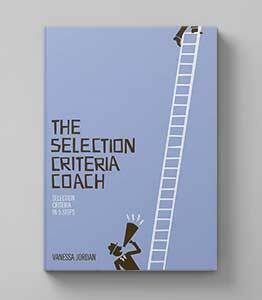 If you have your own method for writing a job application, that's great, if not I suggest the ebook Get That Job. It will guide you step by step through the writing process, saving you time and it will KEEP you focussed. Allocate time. Write it in your diary and don't do anything else with the time that you have allocated to writing your job application. Eliminate distractions. That means turning your email off, turning your phone off and not writing your job application on your laptop infront of the tv. Zero distractions for 100% focus! Keep a positive attitude. There is no room and definitely no time for getting flustered, panicking or worrying about getting finished in time or about what happens next. If your mind starts straying to the negative, switch to the positive. You are going to write a great application. You have all of the skills needed for the job. You are the best person for the job. You are going to be great in this job! If you follow this advice and get focussed, I can guarantee you will easily get your application written in a tight timeframe and have something great at the end! Infact, when you're focussed, you'll probably write better than if you had weeks!